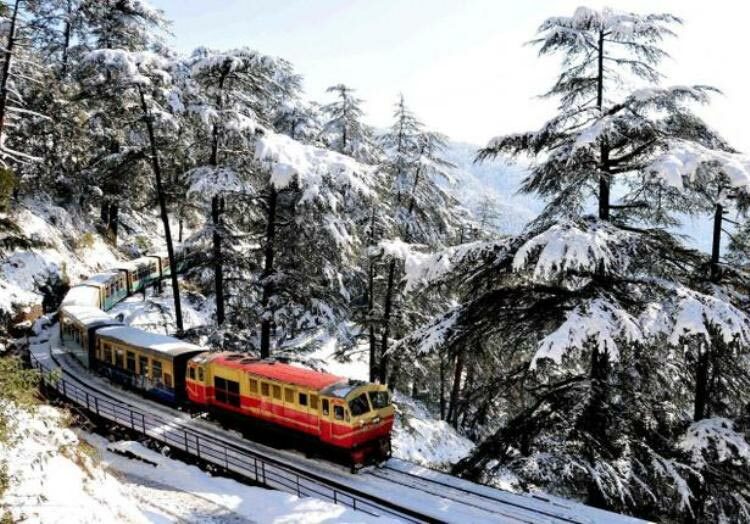 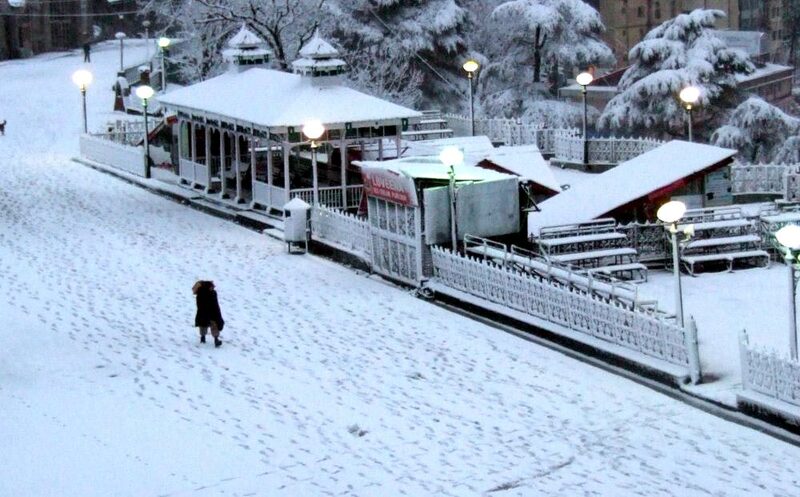 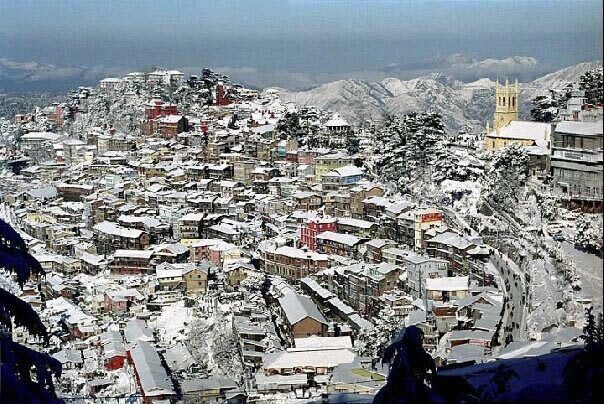 Destinations Covered : Chandigarh City, Dalhousie, Dharamshala,..
Jewels of North India: Shimla - Manali - Chandigar.. 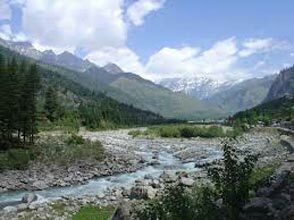 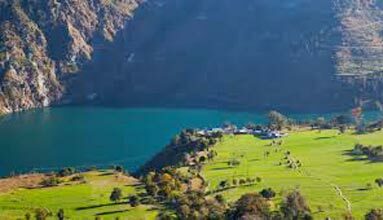 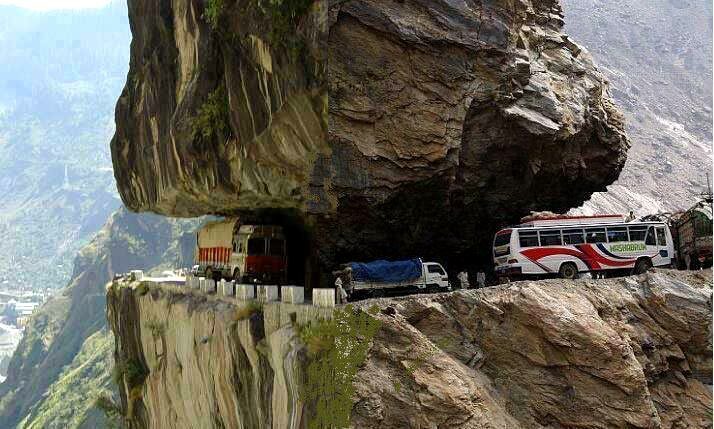 Classical Tour To Kinnaur & Spiti - 10 Days / 09 N.. 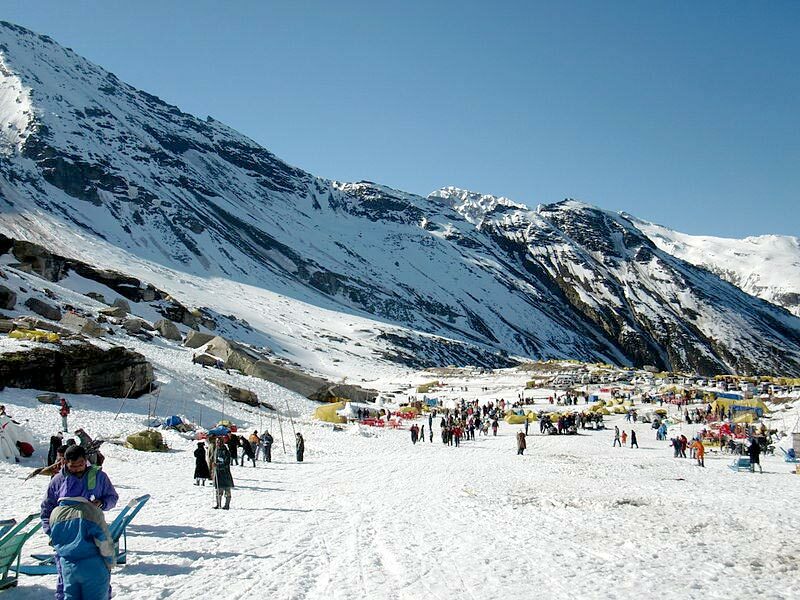 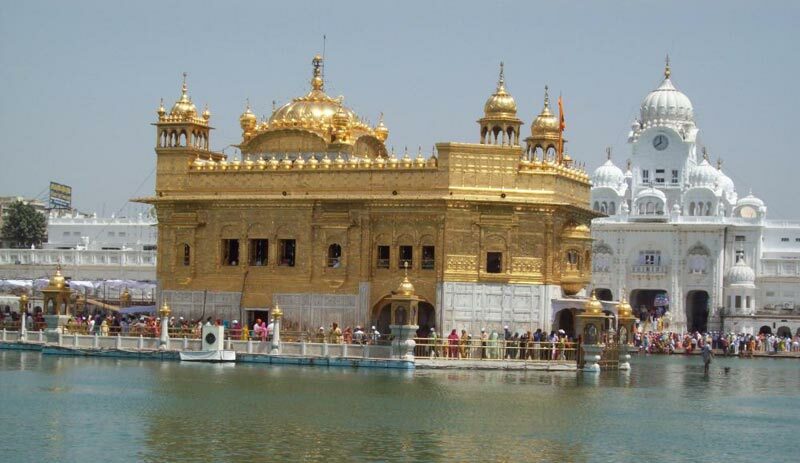 Destinations Covered : Chandigarh City, Manali, Shimla, Kalpa, .. 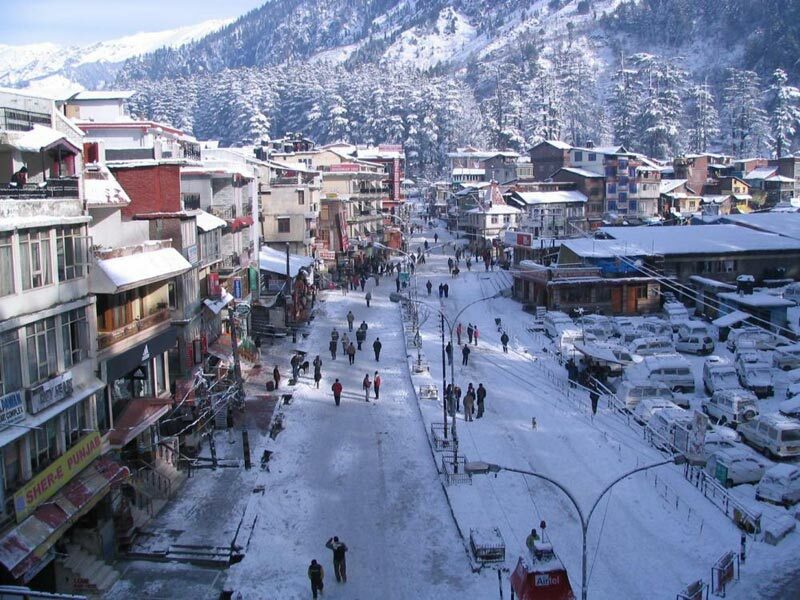 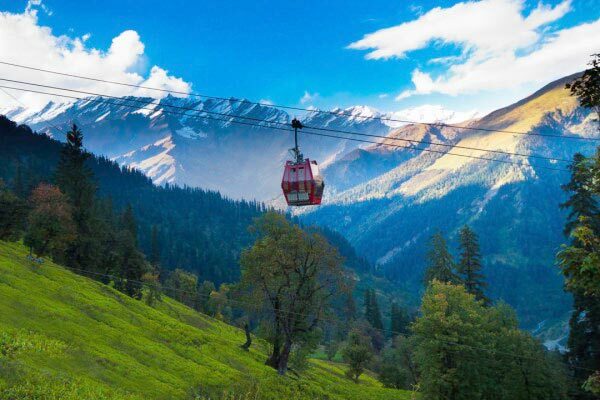 Destinations Covered : Chandigarh City, Dalhousie, Kufri, Kullu.. 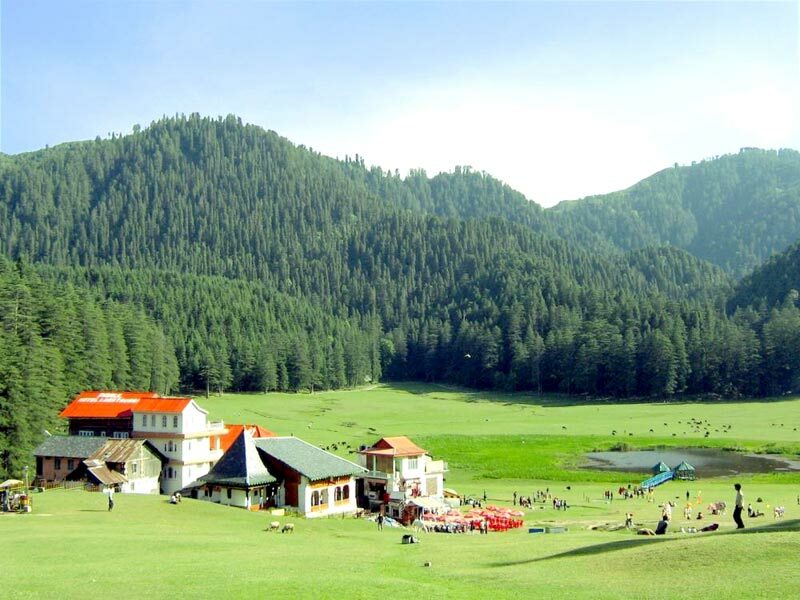 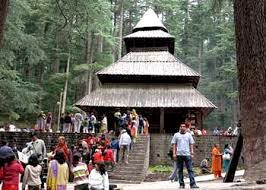 Destinations Covered : Chandigarh City, Dalhousie, Khajjiar, Ku..